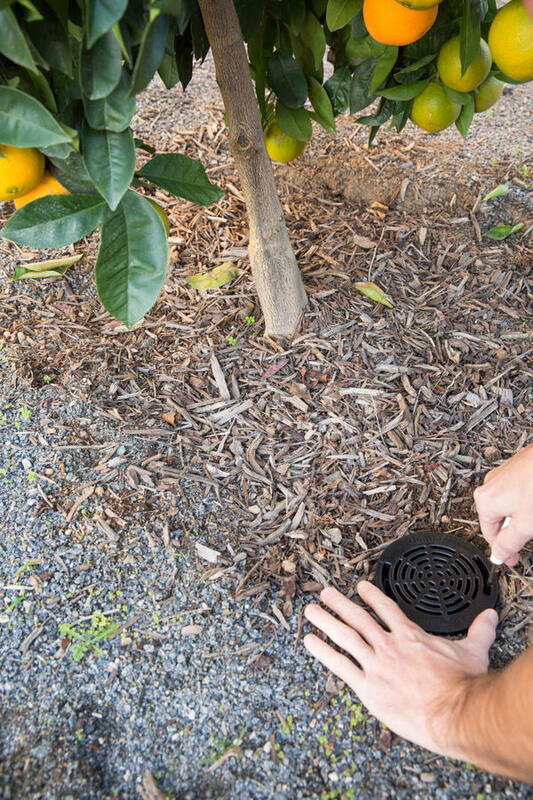 For young plants and trees to thrive, they must receive adequate irrigation and a steady exchange of oxygen across all levels of the root zone. 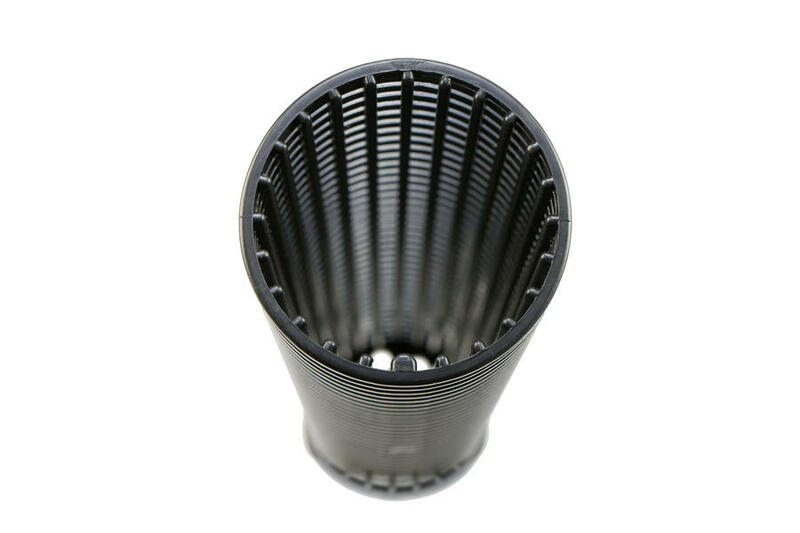 This encourages roots to grow deep and remain safely below ground, allowing plants to become strong and fully established. 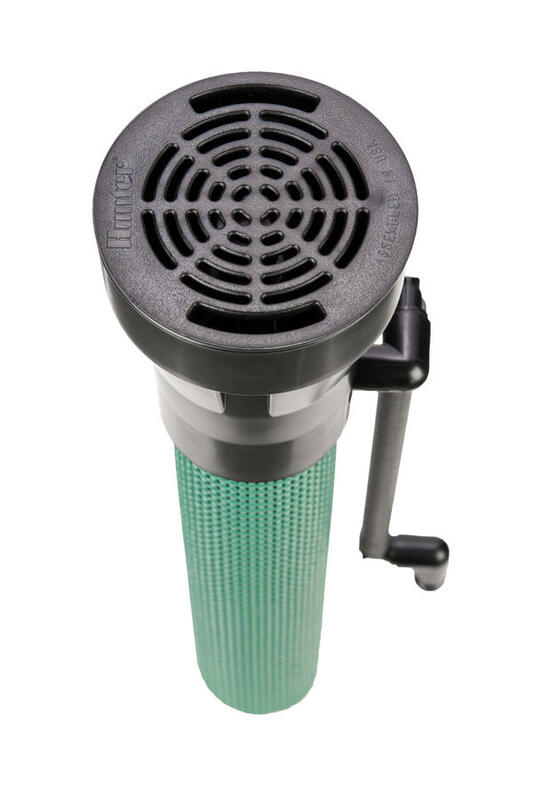 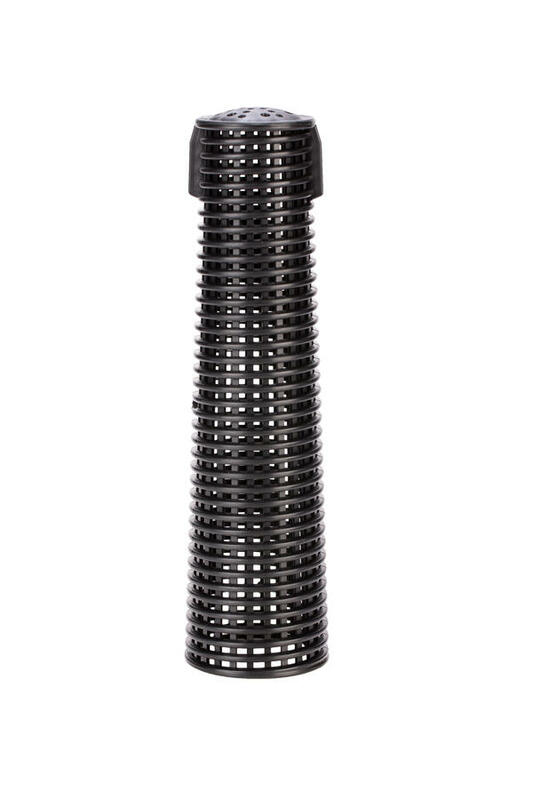 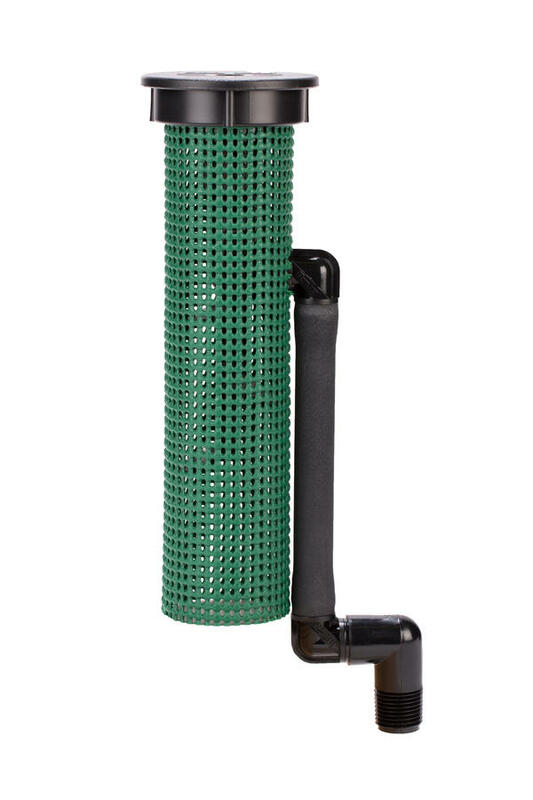 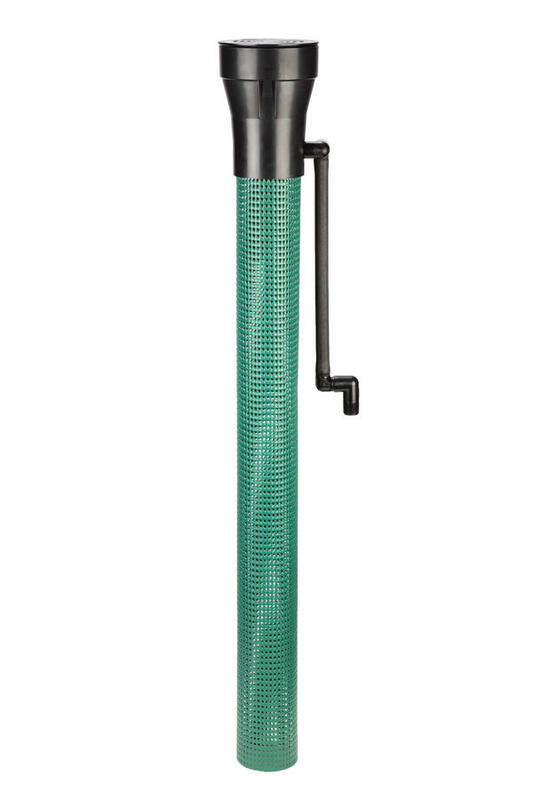 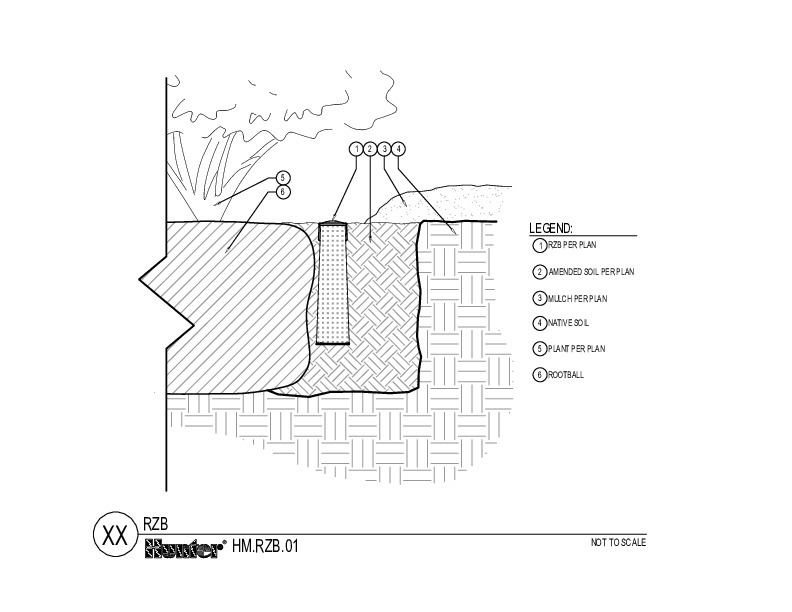 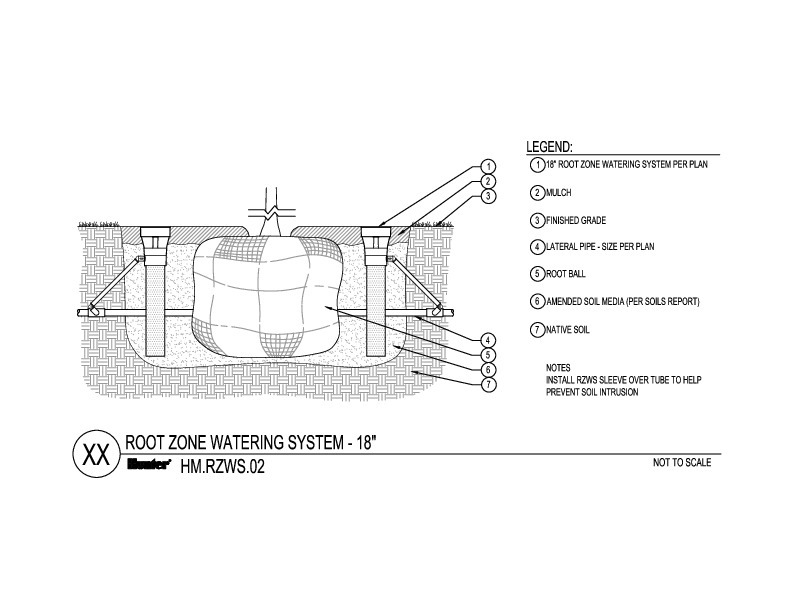 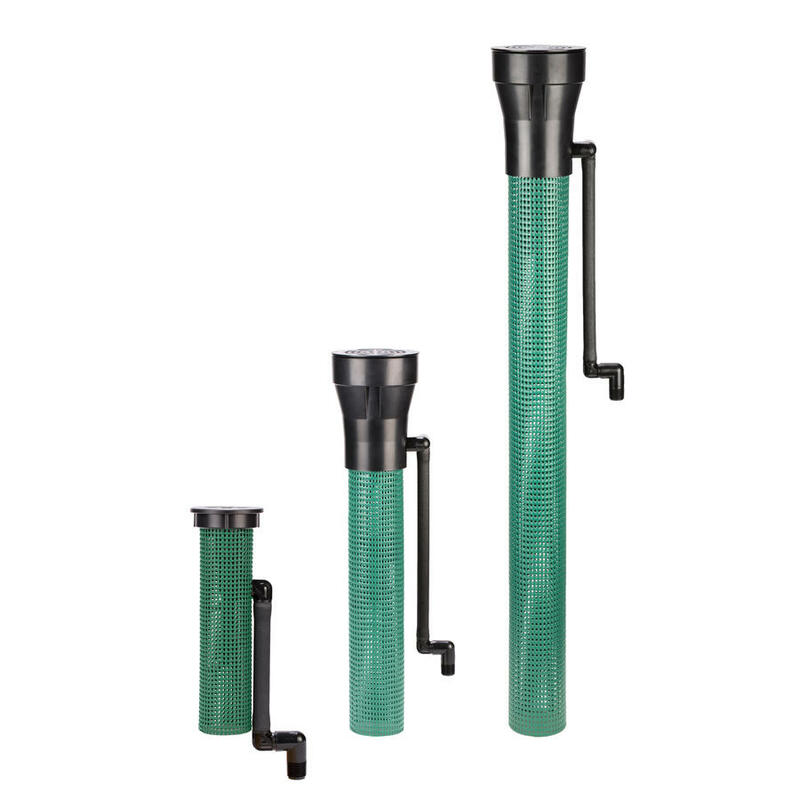 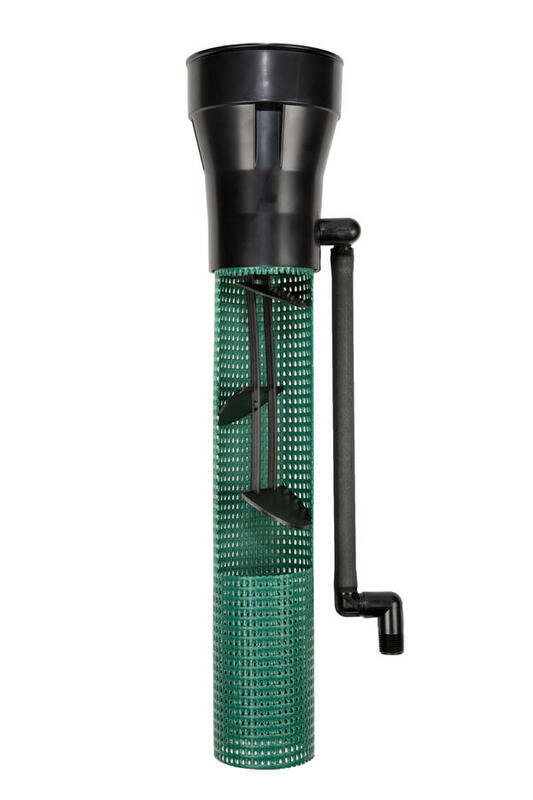 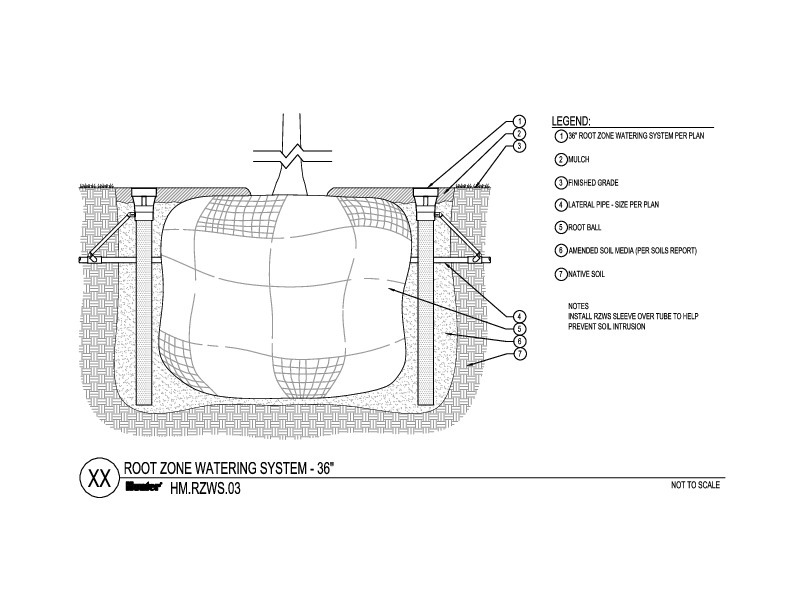 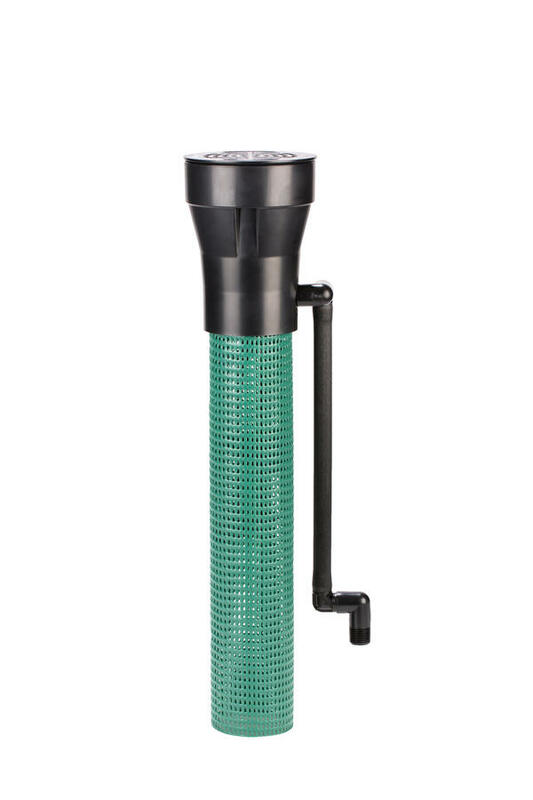 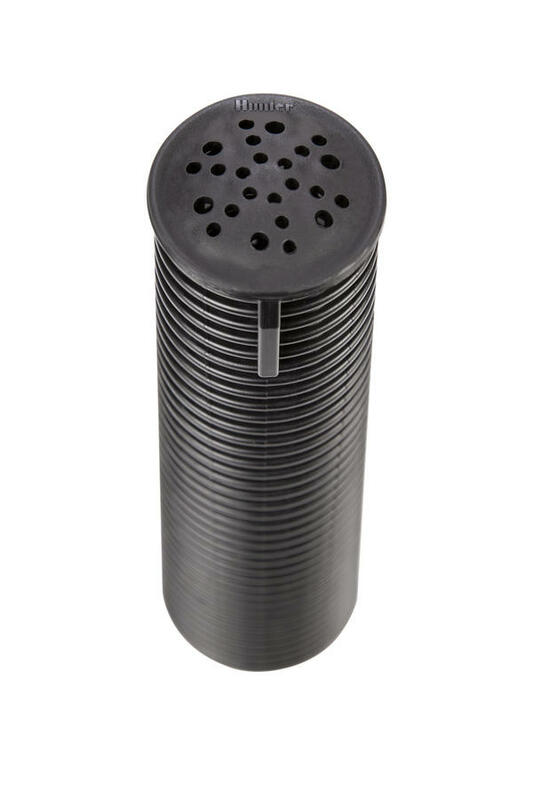 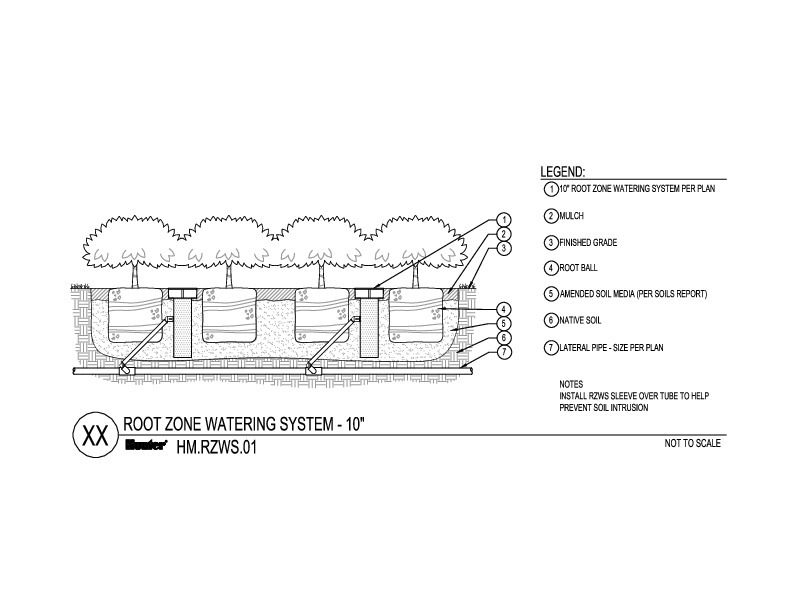 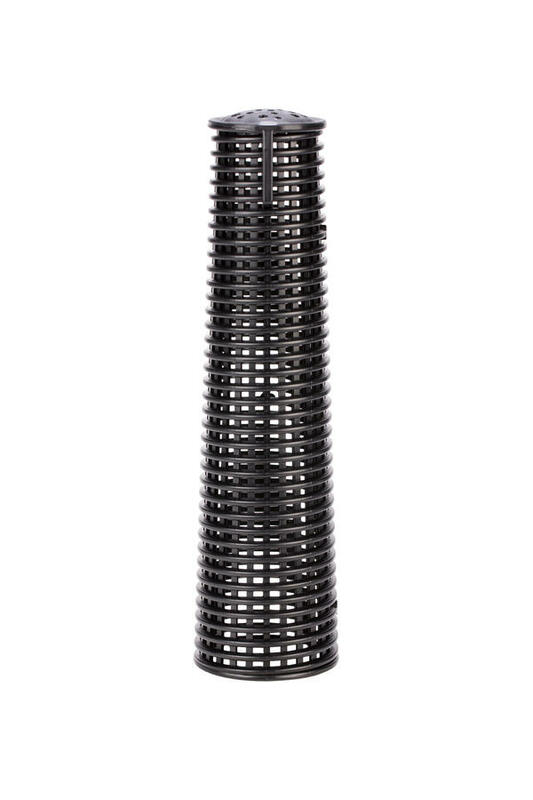 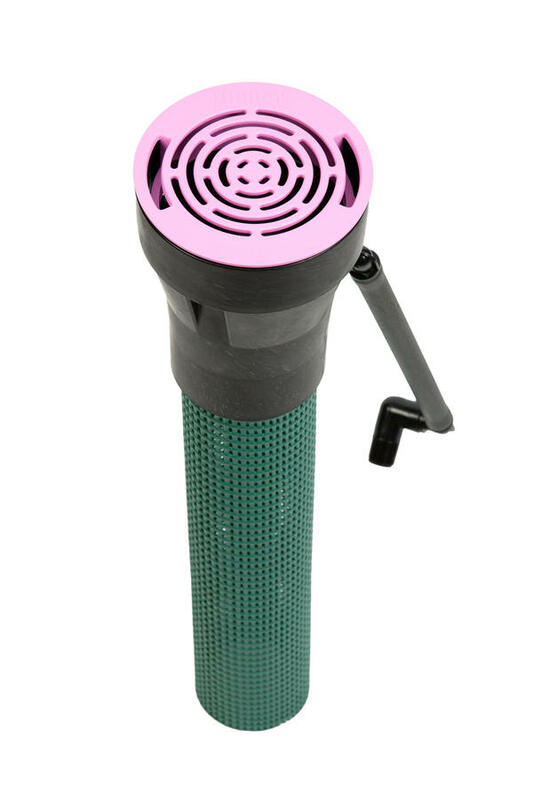 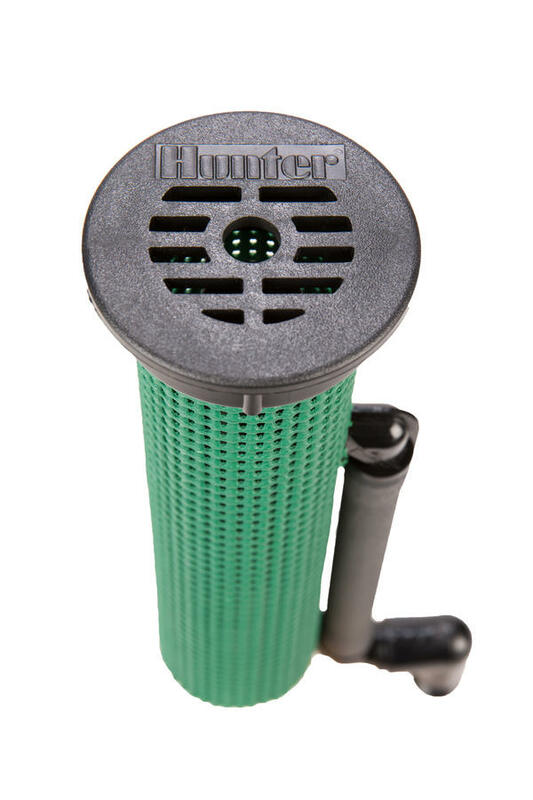 Developed to meet this challenge, the Root Zone Watering System features Hunter’s patented StrataRoot™ design, a series of internal baffles that direct water,oxygen, and nutrients to the root zone and provide rigidity to the irrigation cylinder for added durability. 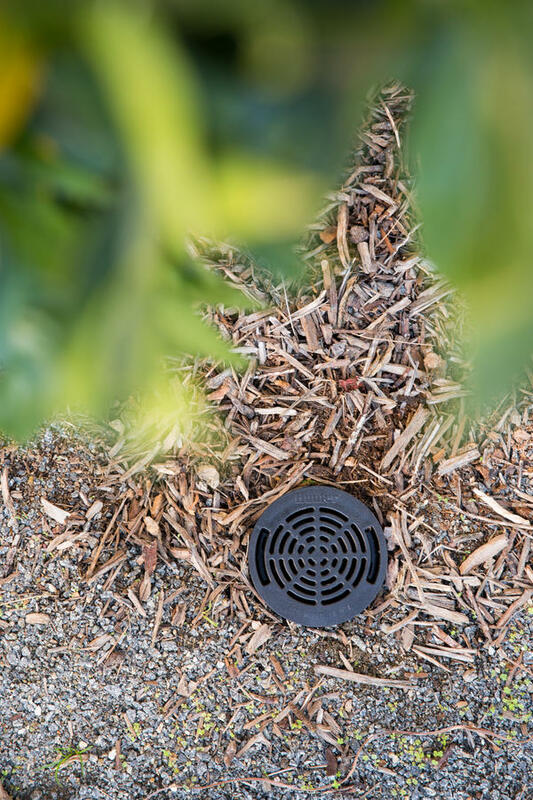 The RZWS comes pre-assembled for easy installation, and the enclosed design and grate protect irrigation hardware from vandalism. 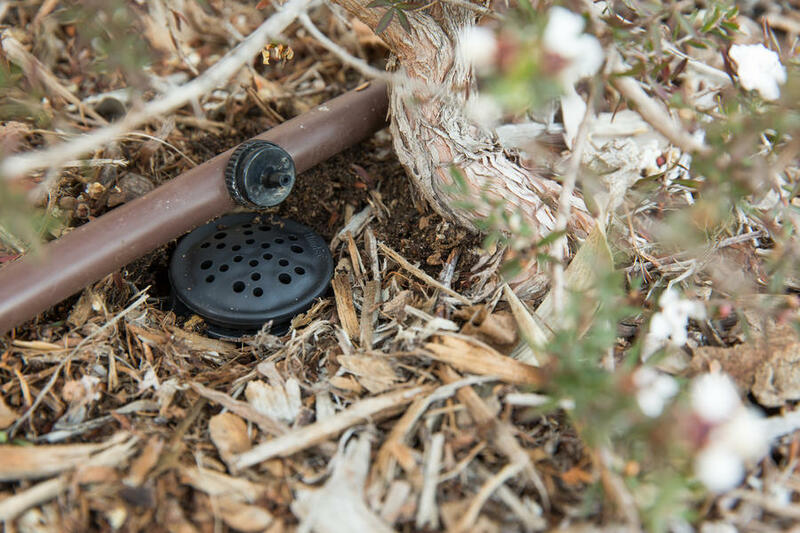 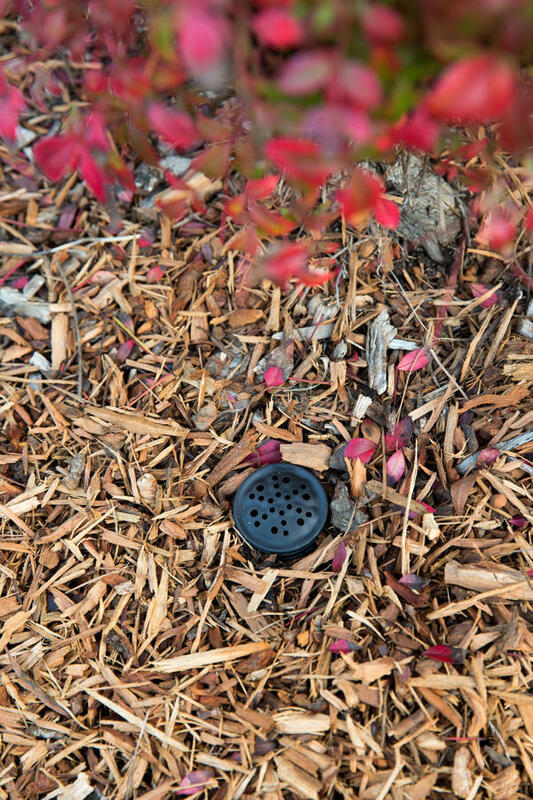 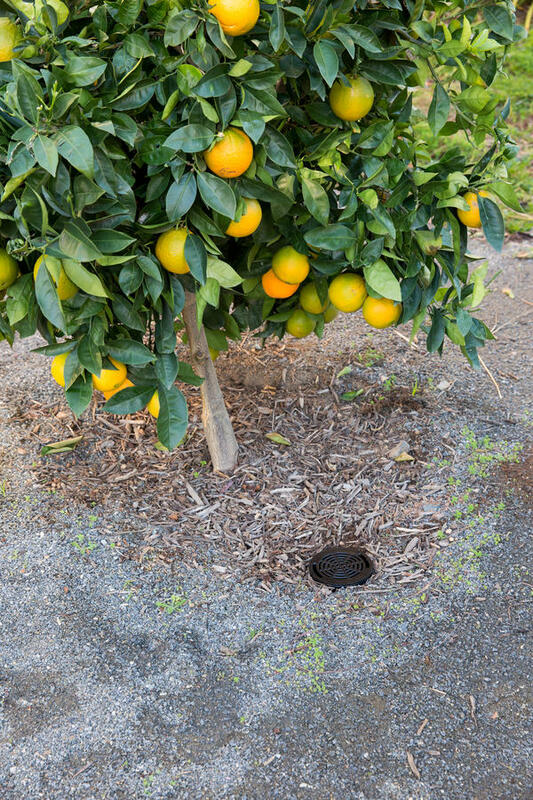 For efficient irrigation of trees and shrubs delivered throughout the root zone, the Hunter RZWS is the optimal solution. 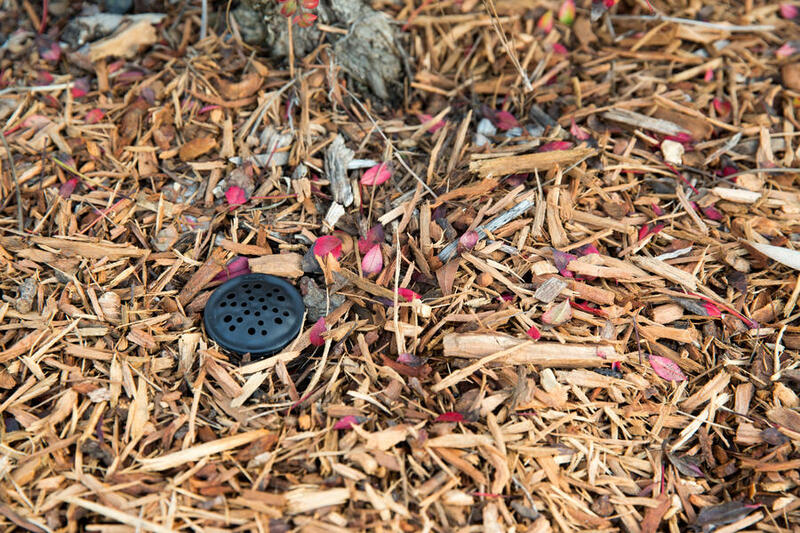 RZWS10-RCC Reclaimed water purple cap for 10"
The RZB is an accessory for small trees and shrubs that assists irrigation systems in delivering water to the roots.